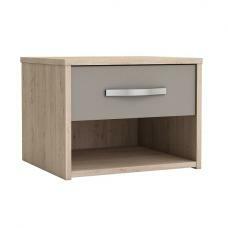 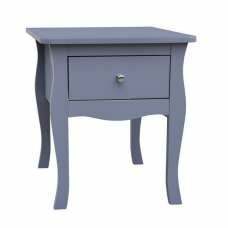 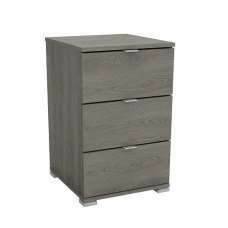 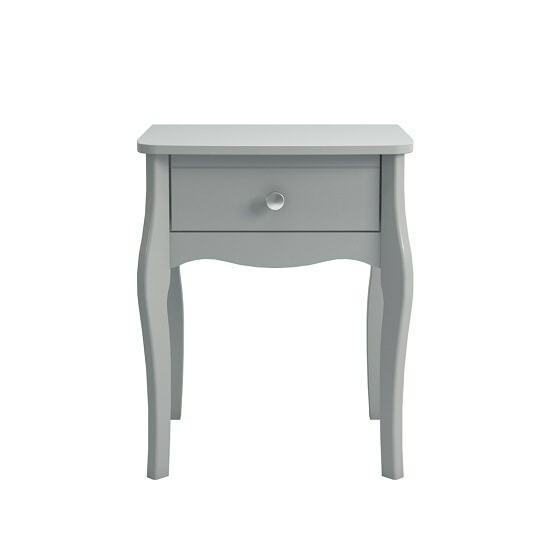 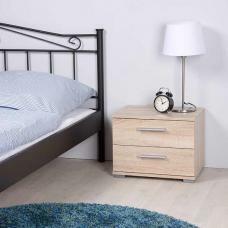 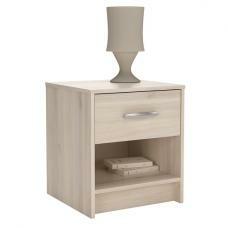 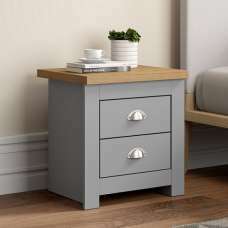 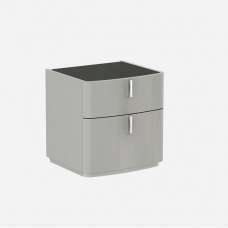 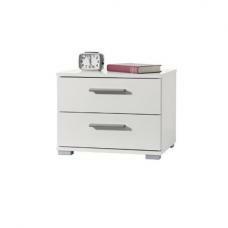 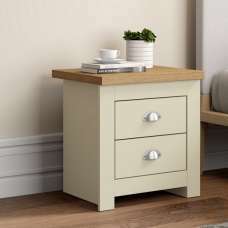 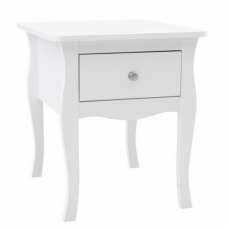 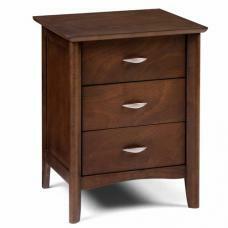 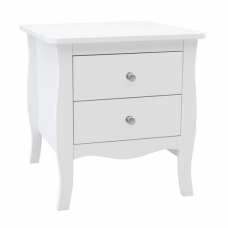 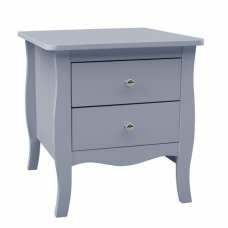 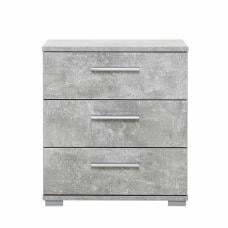 Alice Wooden Bedside Cabinet In Grey With 1 Drawer, This stylish looking Bedside table will become a perfect centerpiece in any style of bedroom. 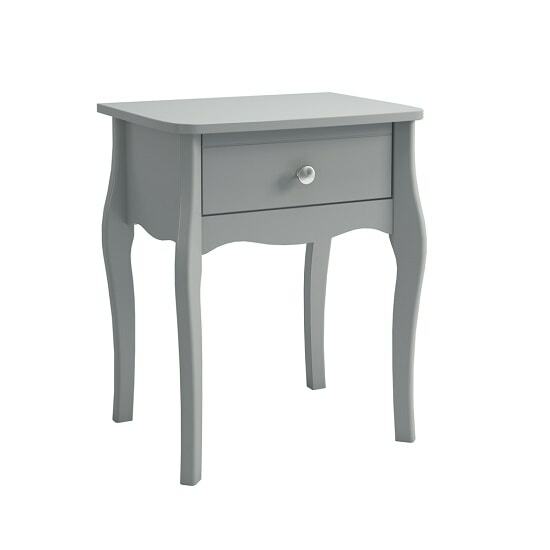 Made of MDF in Grey finish. 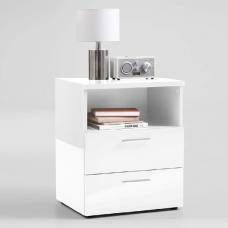 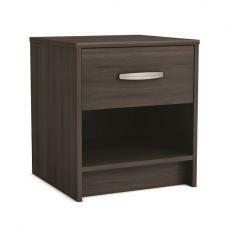 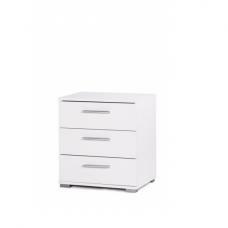 This eye-catching bedside cabinet has one drawer, handy for all your small items that you want to keep close to bed and is ideal for placing books or magazines.